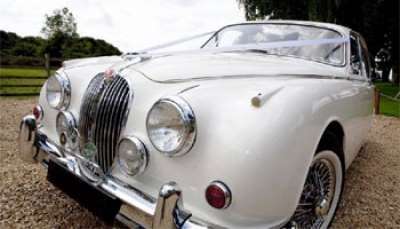 To facilitate and assist in bringing together and keeping in touch owners of SS, Jaguar and Daimler cars. 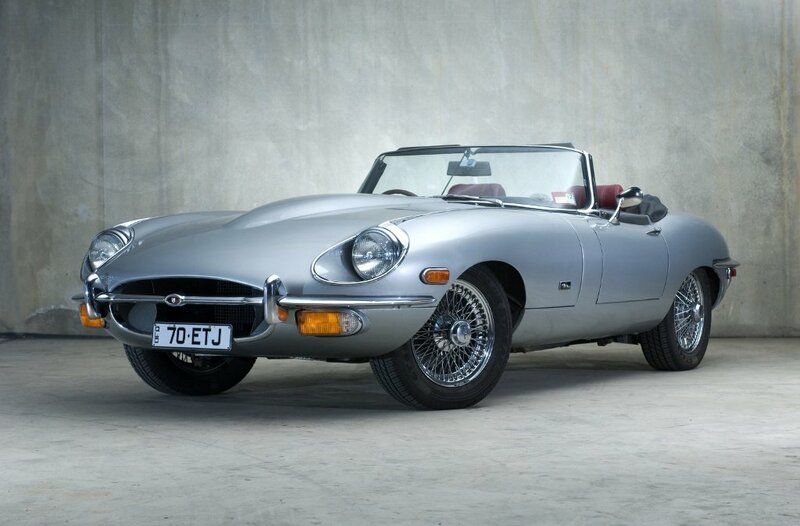 To perpetuate the SS, Jaguar and Daimler cars and to promote enthusiasm among owners of these cars. To hold and arrange sporting events and suitable competition and provide or contribute towards the provision of prizes, awards and distinctions. 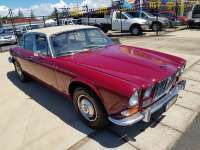 1971 JAGUAR 4.2 LTR AUTO SALOON Beautiful motor car with $6,000 paint work recently, $7,000 (all receipts) spent for RWC on shockies, brakes, suspension, mounts etc. Has 5 new tyres, long REGO & RWC. Need slight interior work to be the perfect vintage & in 2 years to become an antique. Must inspect & all offers to be considered. 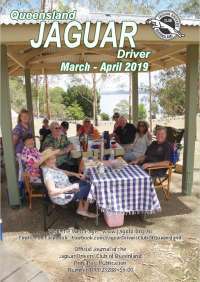 In Jaguar from the Shop Floor, long-time Jaguar employee Brian Martin gives a first -hand account of the ups and downs of factory life, from the assembly lines to the elite experimental department, and eventually to junior management. 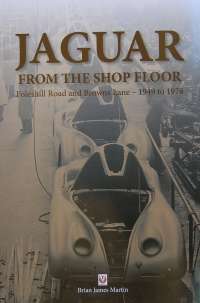 Part auto-biographical and part-historical, this book provides a fascinating insight into the Jaguar production process, and covers the development of many models, including the XK120, the XKSS, and the lightweight E-types. Brian's story tells of Jaguar's golden age, through the eyes of someone who was actually there.